for $95,000. The lot size is 75 X 75 X 135 X 135. 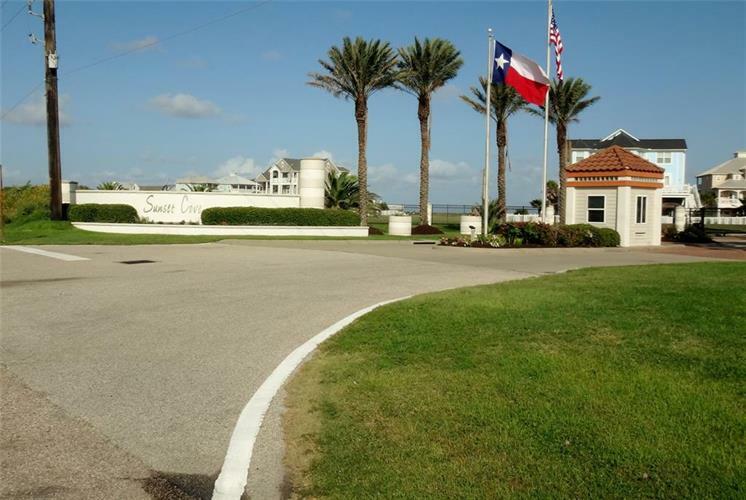 PRESTIGIOUS, GATED & PRIVATE!! Construction has boomed in the past year at Sunset Cove - everyone wants a piece of Paradise!! Almost 1/4 acre with deeded, covered boat slip included! 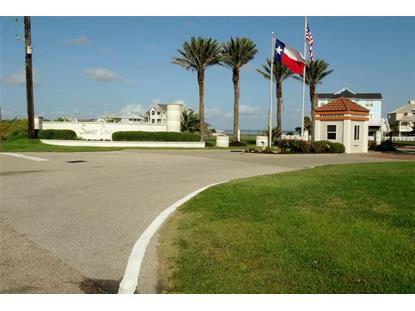 Gorgeous Bay and Gulf views when your dream home is built! Amenities of this exclusive community include swimming pool, clubhouse, tennis courts, kayaking park, hiking trails and nature preserves. Purchase the lot next door and have almost 1/2 acre with TWO covered boat slips!! Don't miss your opportunity! !